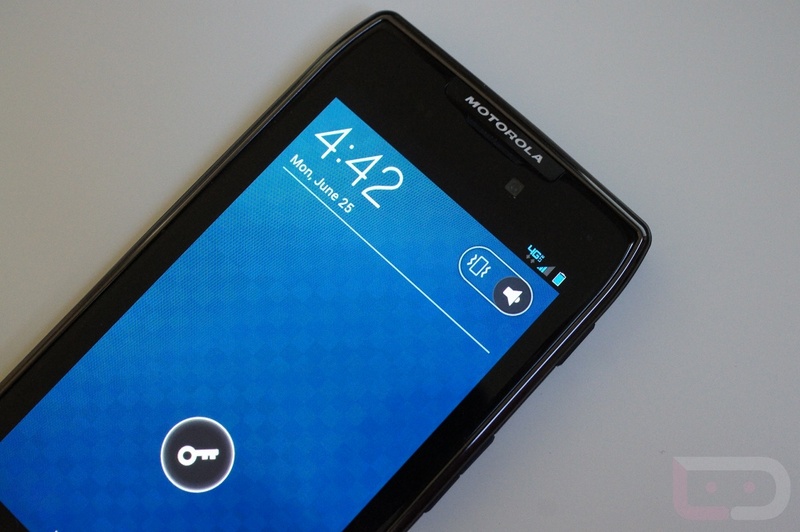 With fastboot files, you are able to relieve your Motorola phone from a variety of sticky situations. Using a program called RSDLite, you can flash these and recover your phone should you soft brick it or find yourself in some sort of a bootloop after tinkering too much. Basically, what I’m saying is that if you own a DROID RAZR or RAZR MAXX, you need to download the new files that were released last night that can get you to stock 4.0.4, which is the OTA update you all received last month. It’s also a decent way to start fresh on a clean 4.0.4 if you have been running leaks or other ROMs. Hit up the links below to download. You want the 6.7.2-180 build file.